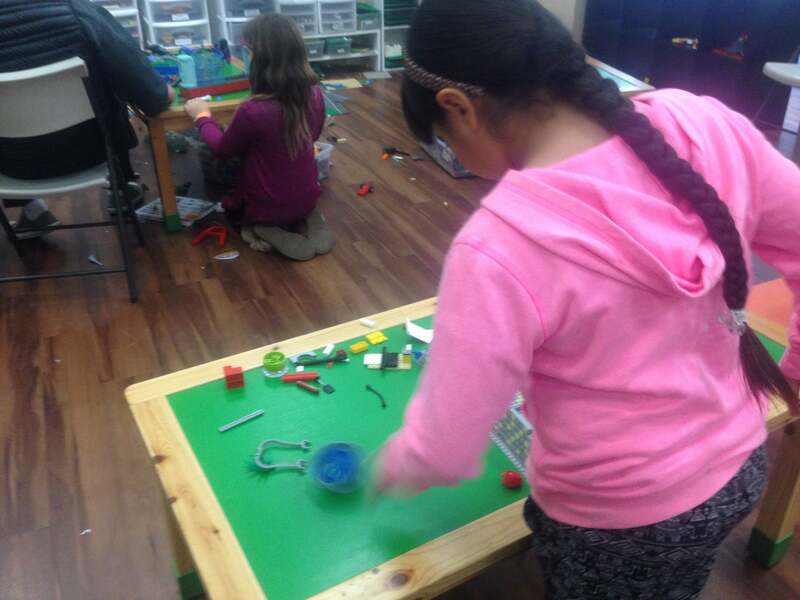 LEGO inspired engineering classes for kids ages 5-12. Kids dive into classes and exercise their innate gift for building. They come away understanding fundamental principles of engineering and physics. 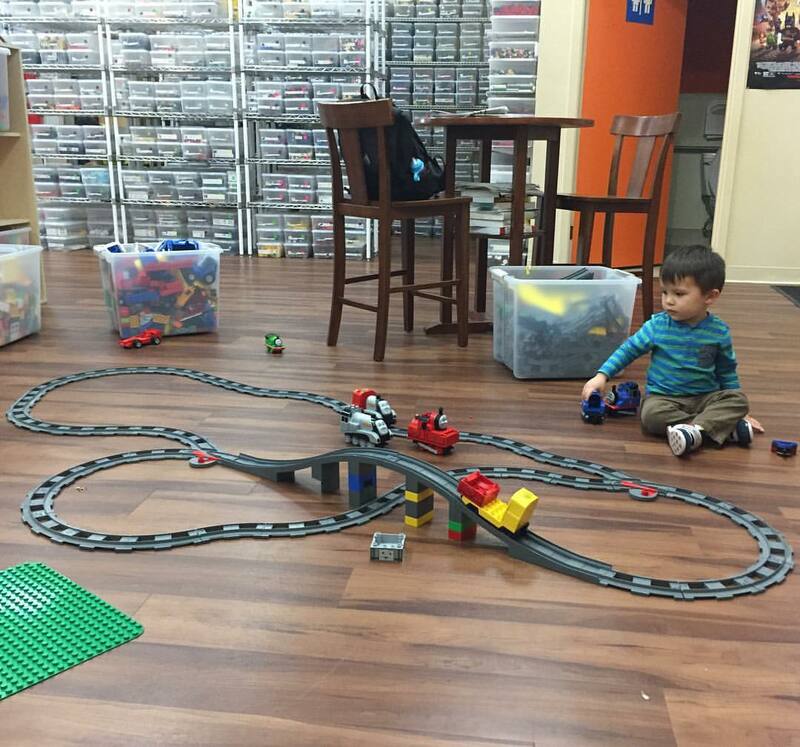 Kids can also stop by for drop in play. 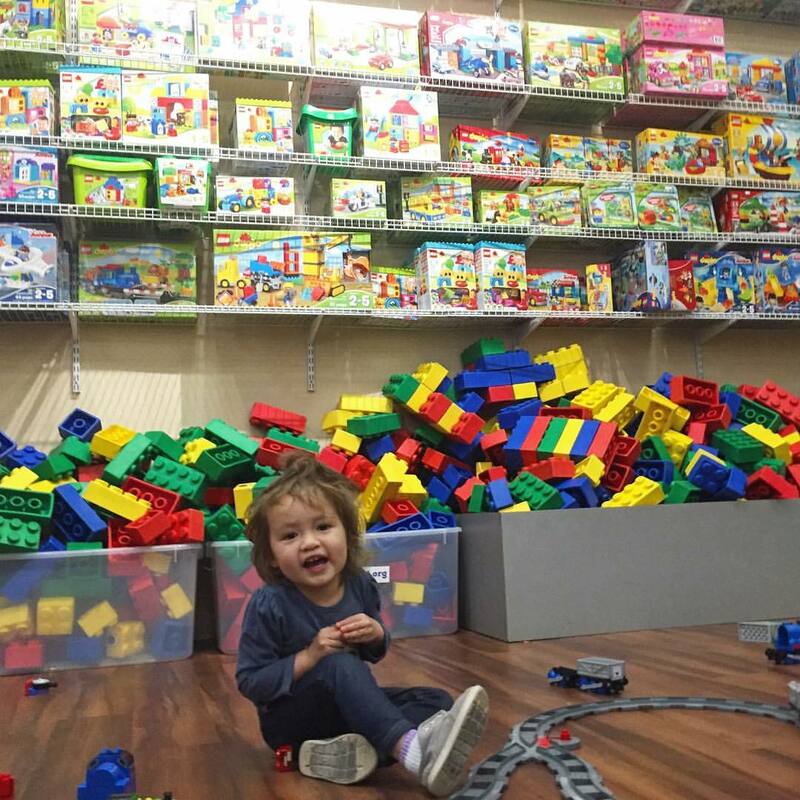 They can play with a select variety of bricks, different shapes and sizes.